How do conservators look at, evaluate, and engage with an object? Join paper conservator Esther Ng to find out about the delicate, detailed work of conserving objects from our past. 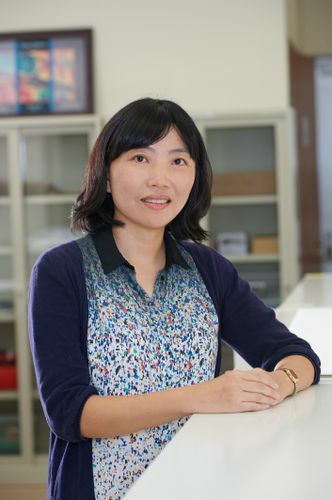 Esther Ng is a senior paper conservator with the Heritage Conservation Centre (HCC). She trained in the University of Delaware-Winterthur Art Conservation program, and the Library of Congress in Washington, DC. Her work at HCC has been centred on preventive and interventive conservation of the Singapore and Southeast Asia collections. She attained professional accreditation status with the Institute of Conservation (UK) in 2012.